The free texts available on this page form part of an initiative to make important and iconic psychology publications widely available. In addition to downloading the material posted here you can get completely free access to an outstanding collection of the most influential journal articles ever published in the history of psychology via the following link. I really hope you enjoy reading these timeless classics. 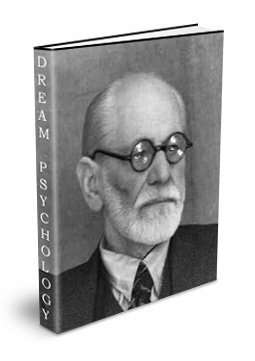 If you like this website please support my Patreon page so that I can continue to create free content and resources for psychology students and educators; like this classic psychology eBook and article collection. You can become a patron for as little $1 per month and in return you'll receive some great rewards e.g. a copy of my best selling Psychology Student Guide book. When Abraham Maslow introduced the world to Humanistic Theory, a 'third force' in psychology was born (Behaviorism & Psychoanalytical theory being the first and second). As the name suggests, humanistic theory concerns itself with characteristics which are distinctly human. Arguably the best known example of such a characteristic is Self-Actualization, an innate motivating force unique to the human species. It was in this landmark publication that Maslow provided the first published representation of Self-Actualization at the pinnicle of a hierarchy of human needs. 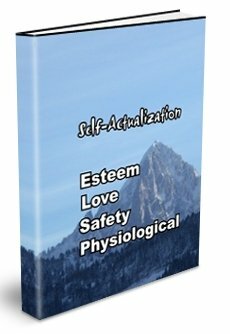 According to Maslow Self-Actualization refers to the desire for self-fulfillment, in essence to become everything that one is capable of becoming. Albert Bandura is one the world's most frequently cited psychologists. 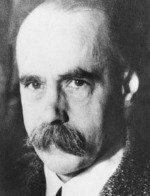 His ground-breaking work within the field of social learning and social cognitive theory led to a paradigm shift within psychology away from psychodynamic and behaviorist perspectives. 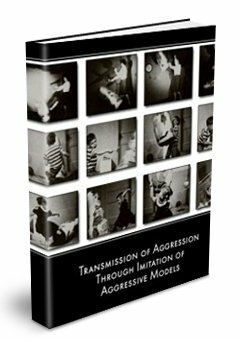 As part of a new research agenda in the early 1960's which posited that people learn vicariously through observation Bandura began investigating aggression through imitation; work that gave rise to one of the most famous psychology studies of all time, "Transmission of Aggression Through Imitation of Aggressive Models." More commonly known as "The Bobo Doll Experiment," it was the first study to explore the impact of televised violence on children. 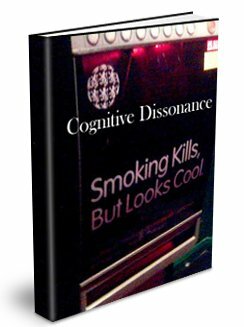 Cognitive Consequences of Forced Compliance by Leon Festinger and James Carlsmith was the first of numerous studies to corroborate the theory of cognitive dissonance. The premiss for this classic piece of research was to test what happens to a person's private opinion when they are forced to do or say something contrary to that opinion. 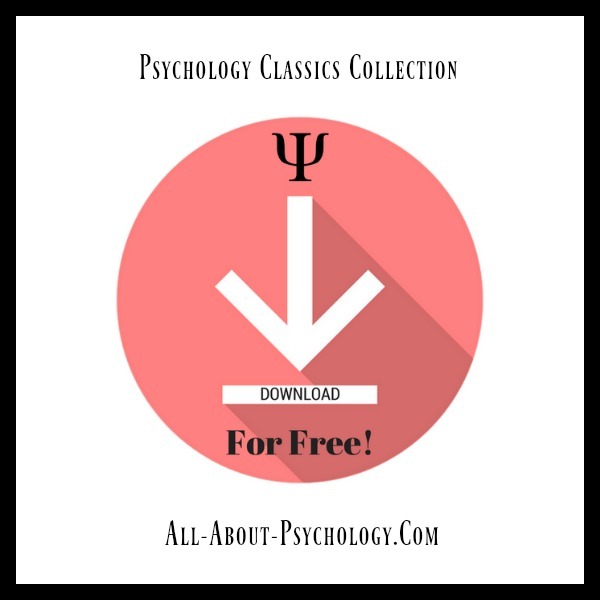 You can download a free full-text PDF of this hugely influential psychology classic in full for free via the following link. Despite his premature death at the age of just 37, Lev Vygotsky is widely considered as one of the most influential psychologists of the 20th century. Drawing on a range of perspectives including Marxist thought, cultural history, evolutionary phylogeny and lifespan development, Vygotsky made a lasting contribution to our understanding of the relationship between language and thought, the psychology of art, pedagogy and the psychology of play, in particular the process of self-regulation through creative play. 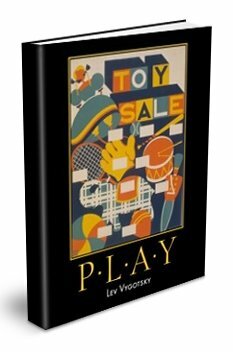 This landmark article - which was orginally given in the form of a speech - provides several key insights into Lev Vygotsky's theories of play. You can download a free full-text PDF of this classic work via the following link. 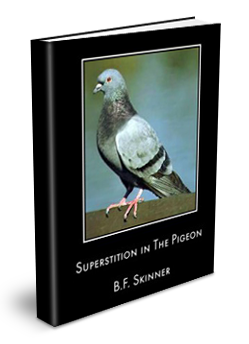 This learning theory classic by B.F. Skinner demonstrates how accidental connections between a ritual and favorable consequences can establish and maintain superstitious behavior. You can download a free full-text PDF of this influential article via the following link. 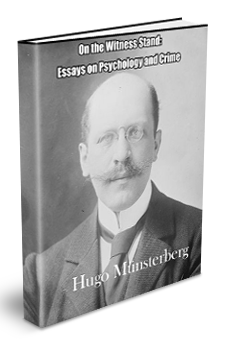 On The Witness Stand: Essays on Psychology and Crime by Hugo Münsterberg is a very important book by one of my all time favorite psychologists. 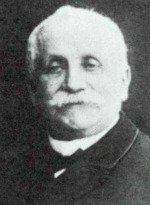 Not only did he boast a great name and outrageous moustache but Münsterberg was also a passionate advocate of forensic psychology. An engaging and controversial figure Munsterberg was a key figure in the study of psychology within a legal context. Years ahead of its time, On The Witness Stand: Essays on Psychology and Crime explores issues that are just as important and relevant today e.g., witness memory, suggestibilty and false confessions. 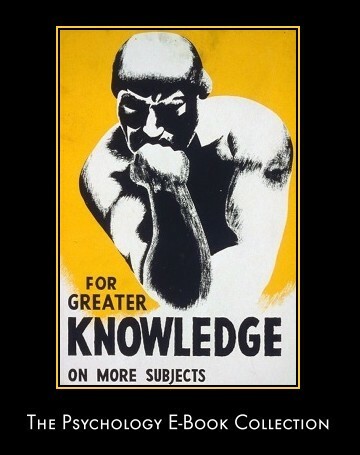 You can download a free full-text PDF of this psychology classic via the following link. 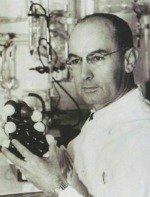 Conditioned Emotional Reactions by John B. Watson and Rosalie Rayner is one of the most infamous research articles ever published in the history of psychology. 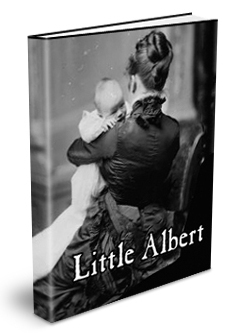 Commonly referred to as "The Case of Little Albert" this psychology classic attempted to show how fear could be induced in an infant through classical conditioning. Originally published in 1920, Conditioned Emotional Reactions remains among the most frequently cited journal articles in introductory psychology courses and textbooks. 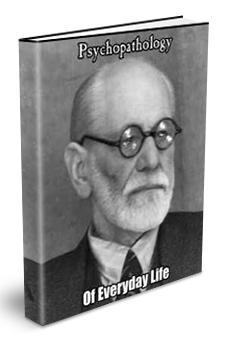 The Psychopathology of Everyday Life is arguably one of Sigmund Freud's least technical and, therefore, most accessible publications. Drawing on personal anecdotes and real life examples, Freud explores the psychological mechanisms underpinning such things as the forgetting of names and order of words, mistakes in speech and mistakes in reading and writing etc. This was the book that gave rise to what we now refer to as "The Freudian slip". As Freud notes in the Psychopathology of Everyday Life: Although the ordinary material of speech of our mother-tongue seems to be guarded against forgetting, its application, however, more often succumbs to another disturbance which is familiar to us as slips of the tongue. You can download a free full-text PDF of this classic publication via the following link.